We rent golf games for a variety of events. 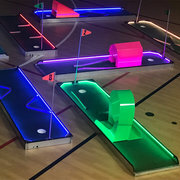 Our Mini Golf Game have been used for a carnivals, company picnics, trade shows, promotional events, holiday parties, employee appreciations, and a variety of other special events We also provide for you score cards, pencils, and up to 20 putters and balls. Our Mini golf rental options are available in 6 hole courses and 9 hole courses. 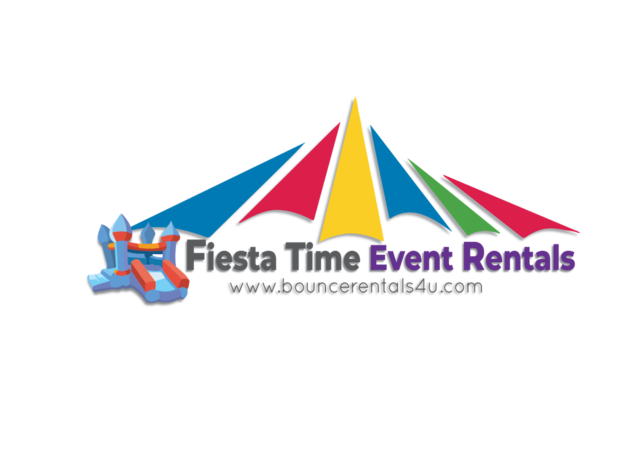 Are you looking for more entertainment for a carnival or fundraising event? Check out our interactive games. This is great way to get people involved and having a blast.There is no event too big or small for us.